PUNE: "The new questionnaire has been prepared by the Supermind educational institution for the students of class 10. From this year, for 10th standard’s examination, the activity based questionnaire has been included by SSC board, in which, students will have to solve the work sheet instead of the question paper. In order to get prepared for the examination in general, students revise the last five-year papers. It is difficult to find credible study material because of changed order of exam pattern this year. To help students to get introduced with new exam pattern, 'Counseling Week' will also be organized by Supermind." 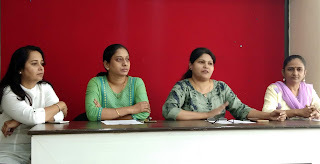 Archita Modke, Director of Supermind said in a press conference. The question papers of all subjects will be made available free of charge and not only that, students can login through Supremind's website www.supermindstudy.com and download it for free. 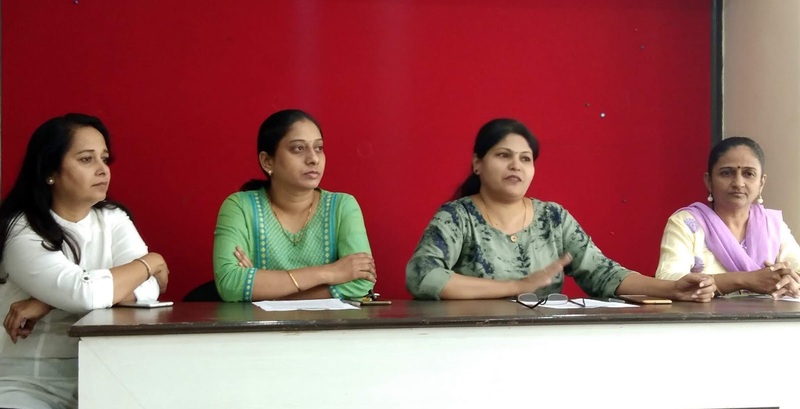 Archita Modke further said, "The question papers will be made available for all mediums of students like English, Semi-English and Marathi medium. When there is only 100 days left for the board exam, revision of various model question papers is very useful for the students. For this purpose, Supermind has provided this special facility for the SSC students so that each of them can get model question paper easily. Students in rural areas will get huge benefit out of this." After changing the syllabus and examination pattern, this year, student will appear first time for the exam, it will help them to reduce the stress they feel before the exam. All these question papers have been prepared by experts from various disciplines and experienced teachers. Therefore, by getting these model question papers for practice at home, it will definitely be useful for achieving good marks. If anyone is having trouble in getting the study material, 99237-98172 – this number is provided to resolve the issue and even online download is available from www.supermindstudy.com. In addition, students can contact the helpline number 90499-92807/ 08/ 09 for the queries in their academics. If they send their class and subjects in a normal message format on this number, qualified experienced teachers will contact them and provide proper guidance.